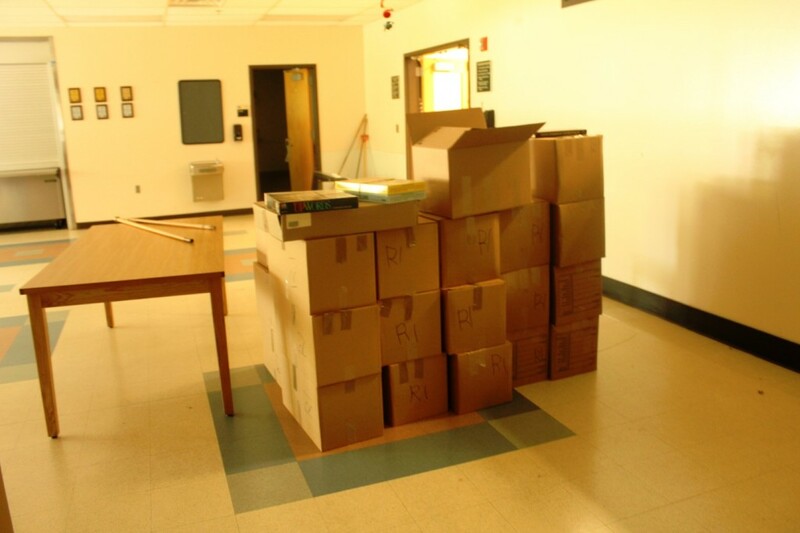 These are some of the resource books that were stored in another room. Now that we had all these books where were we going to store them? Our MESA warehouse is overcrowded with no room to spare. RCI was then saved by Sylvania Rotarian David Best who gave us storage room at Stevens Worldwide Van Lines.